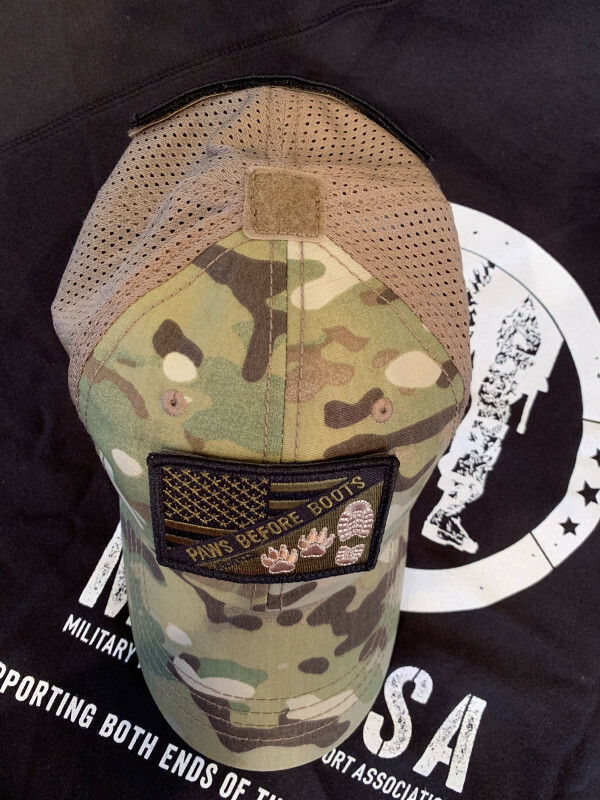 We took the Condor Multicam Tactical Mesh Cap and kicked it up a notch! 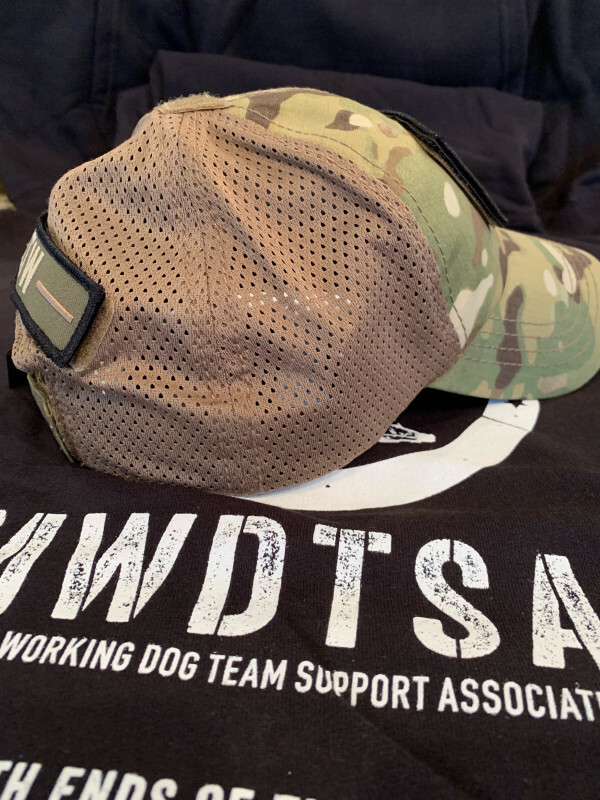 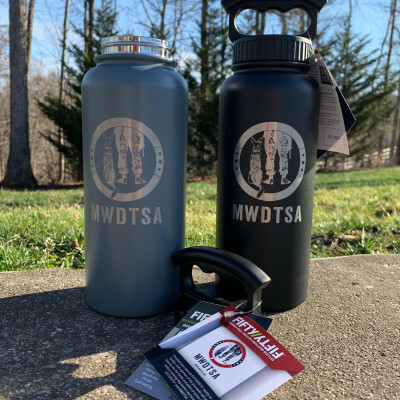 MWDTSA added two custom patches to this hat, which has an adjustable hook and loop velcro back strap and a breathable mesh back panel. 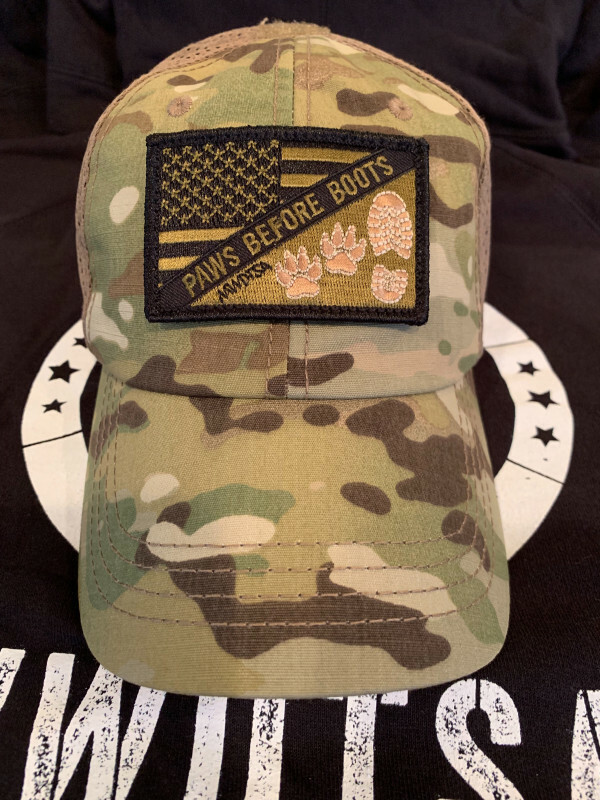 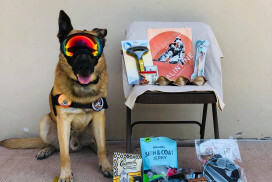 Our newest care package logo, “Paws Before Boots”, is embroidered on a velcro patch that measures 3″x2″ on the front of the hat. 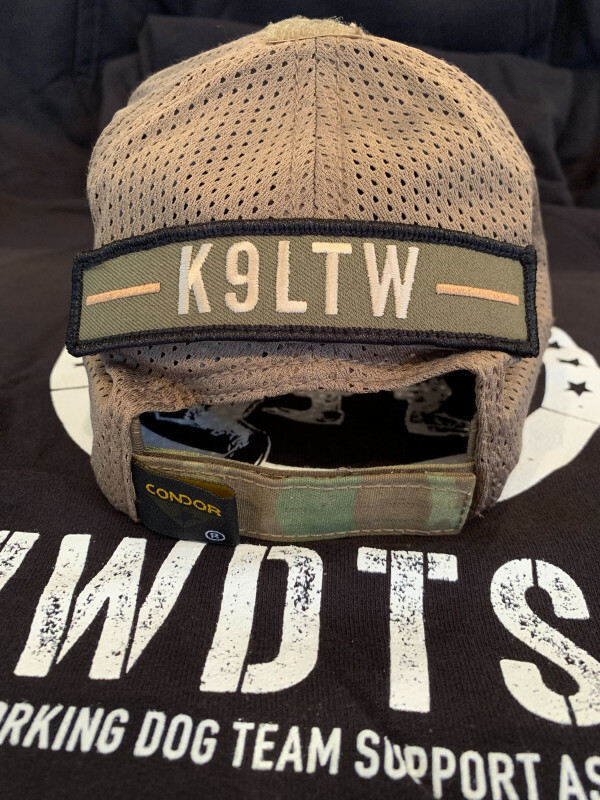 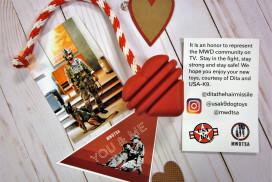 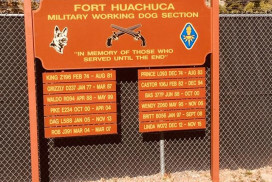 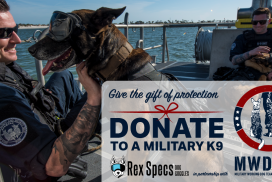 The back custom velcro patch measures 5″x1″ and has K9LTW embroidered on an olive woven background with a black merrowed border.